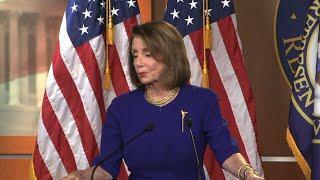 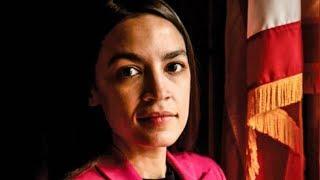 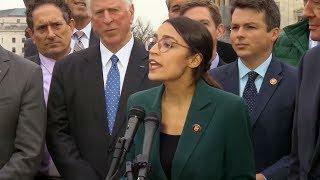 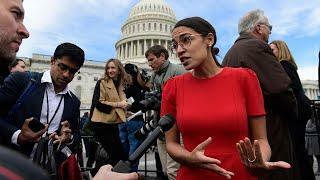 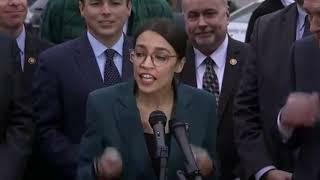 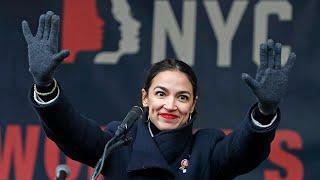 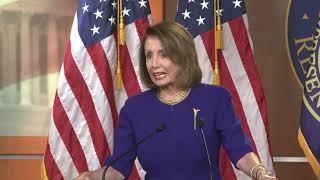 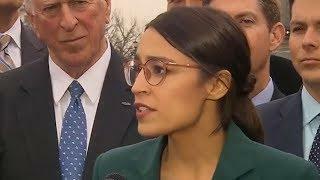 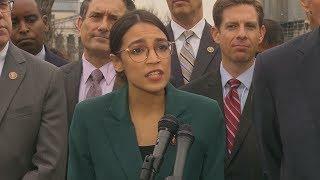 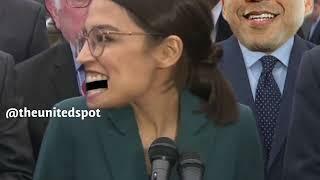 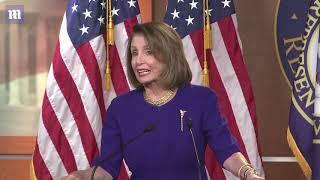 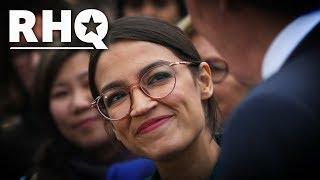 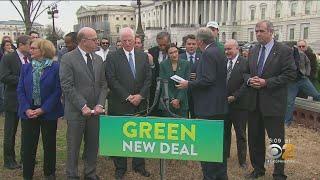 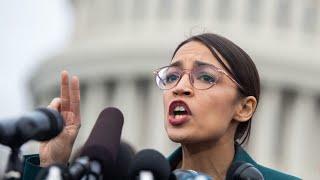 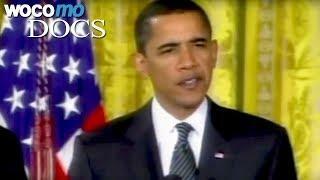 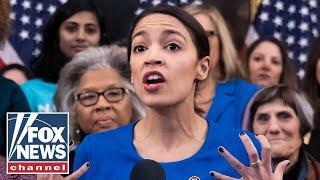 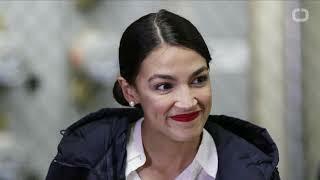 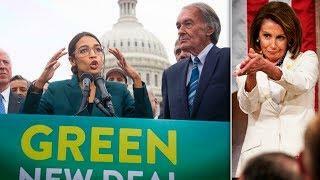 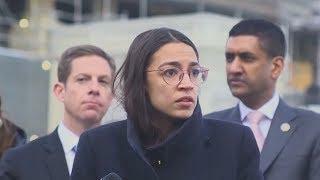 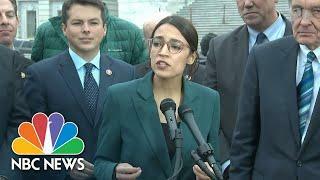 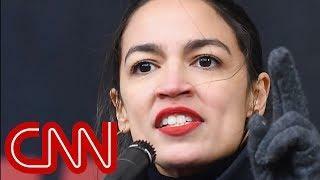 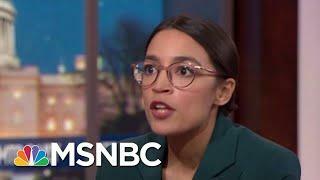 ﻿ Ocasio-Cortez shrugs off Pelosi's comments on "Green New Deal"
Ocasio-Cortez shrugs off Pelosi's comments on "Green New Deal"
Rep. Alexandria Ocasio-Cortez (D-NY) introduces her plan to address climate change called a "Green New Deal," adding that she doesn't think House Speaker Nancy Pelosi was dismissive because it is a "green dream." 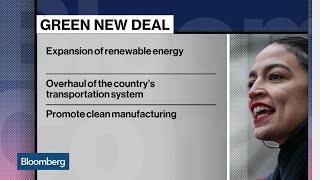 The Green New Deal, which has so far been a campaign catchphrase about solving climate change and inequality in one fell swoop, just got real. 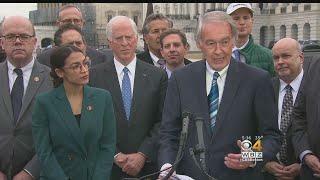 Ocasio-Cortez and Sen. Ed Markey of Massachusetts are introducing a joint resolution laying out the main elements of a legislative plan. 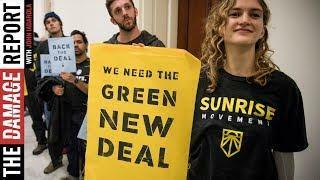 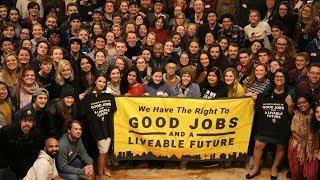 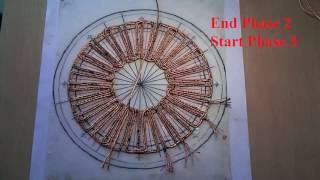 It describes a 10-year "economic mobilization" that would phase out fossil fuel use and overhaul the nation's infrastructure while building whole new layers into the existing social safety net. 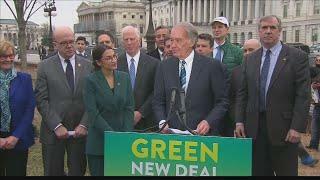 While calling for the elimination of pollution and greenhouse gas emissions in agriculture, transportation, manufacturing and construction, the resolution contains no mention of bans or regulation, as other plans have described. 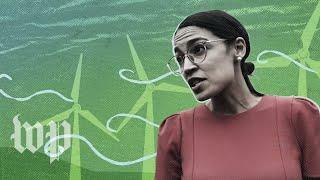 The closest it comes is a provision for existing and new laws to take into account the negative impacts of climate change — an approach that the Obama administration had taken through incorporating the "social cost of carbon" into rulemaking, which the Trump administration has pulled back on.